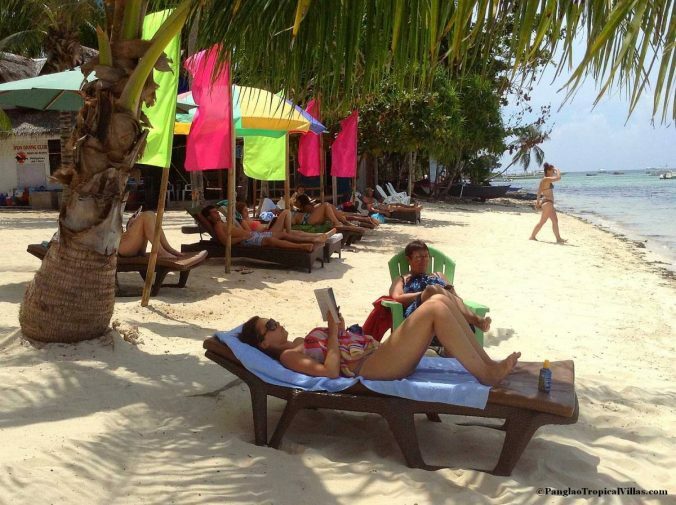 Read reviews of our gusts that have stayed here at Panglao Tropical Villas Beach Resort in Sunny Panglao Island, Bohol, Philippines. We rented the Villa Vidas for 8 days in June. We had a large group of family and extended family (even had to get another extra room for a few night!) The staff here were very pleasant and helpful. We loved the location and the laid back atmosphere. We were not crazy about the restaurant (slow and small selection) but there are other places nearby to eat. We will definitely stay here the next time we come - we are already looking at the bigger villa! Nice place perfect for family bonding! Staffs are very accomodating. Will be back next year. i miss this place. very accomodating all staff and owner. .clean. .